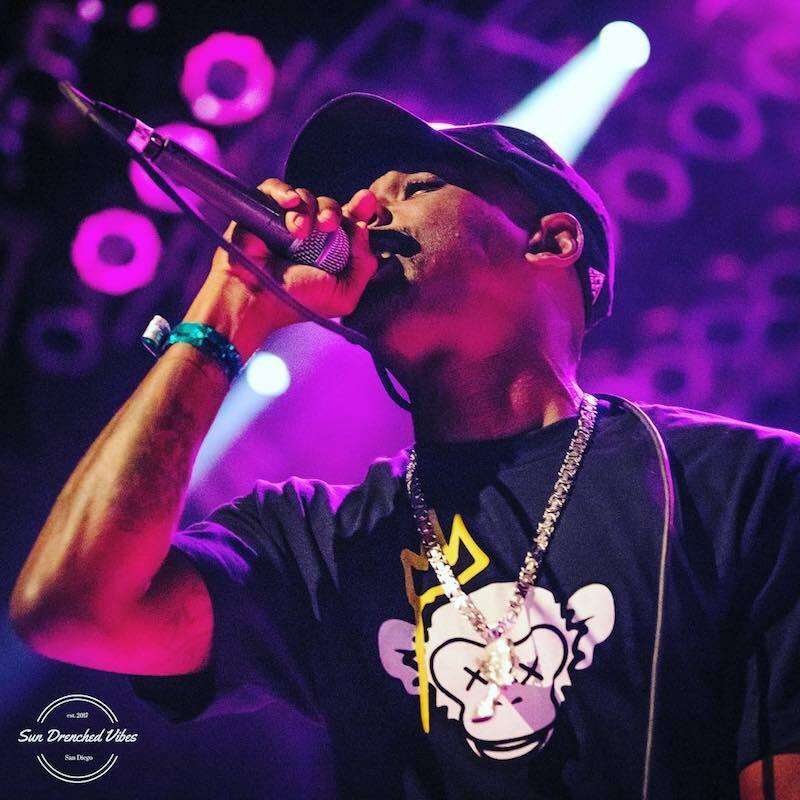 Samy Wats is a rising hip-hop artist based in San Diego, California. Not too long ago, he released a catchy rap tune, entitled, “All I Know”, featuring Dylan Holland. ‘All I Know’ tells a bold tale of individuals who live by their own terms, choosing to smoke or drink away their problems by noon. Even though that’s not the greatest remedy, that’s all they know to do when relieving stress or combating the discouraging problems of today. Somehow, while running on fumes, they manage to make something out of nothing. 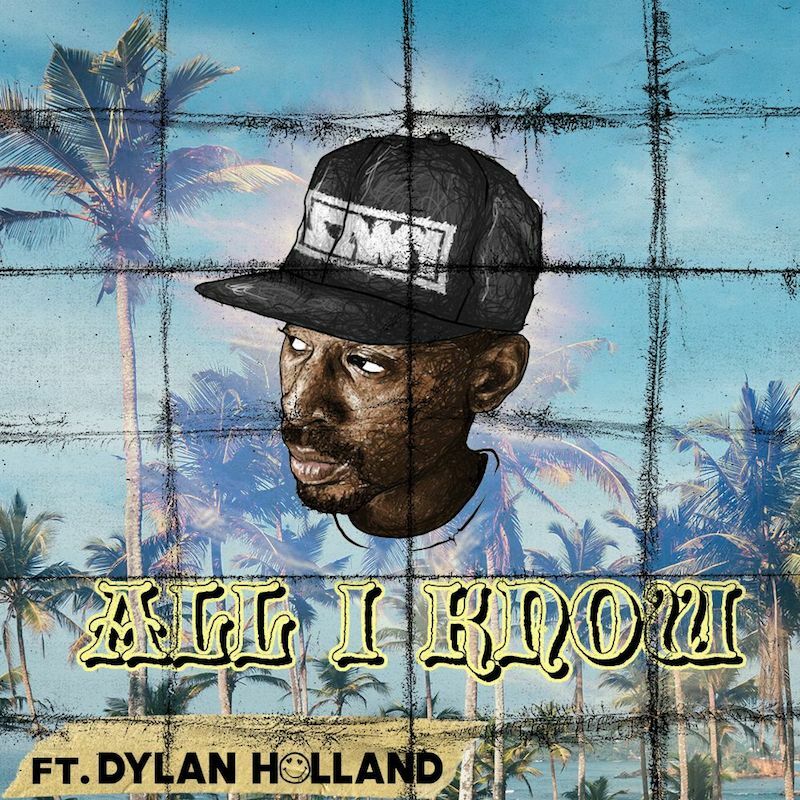 ‘All I Know’ contains a relatable storyline, confessional/reality raps, and sweet soul singing. Also, the bubbly tune possesses acoustic guitar-driven instrumentation perfumed with an urban-pop aroma. Samy Wats was born in Alexandria, Egypt to a native Egyptian mother and an African-American father from Memphis, Tennessee. He grew up in a culturally-diverse household where music was an integral fixture. His dad played jazz and blues in their home while his mother listened to Egyptian music. At the age of five, two years after arriving in California, Wats was introduced to a dynamic new sound that left quite a lasting impression. His love for hip-hop was nurtured via the sounds of ‘90s hip-hop figures like The Notorious B.I.G., Tupac, Bone Thugs-N-Harmony, Snoop Dogg, and Too Short. 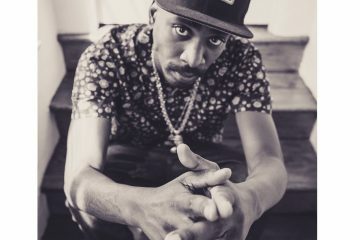 Samy Wats has opened for Nipsey Hussle, Ace Hood, and Maino. In 2013, he toured Japan as the opener for Soulja Boy. We recommend adding Samy Wats’ “All I Know” single to your personal playlist. Also, let us know how you feel about it in the comment section below.